The ArtBEAT™ Sound Shape® is a musical canvas that’s primed and ready for your artwork! It features a focused high-pitched tone. With proper care, you can enjoy this product for years to come. 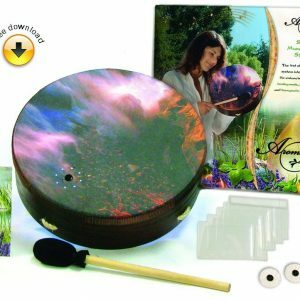 This ArtBEAT™ Sound Shape® features a Mylar drumhead that works well with alcohol ink. Its Acousticon® Drum shell is made with 100% recycled wood fiber. 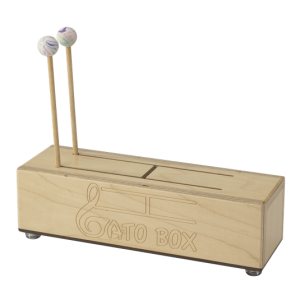 With proper care, these instruments will provide enjoyment for years to come. Share your story on a musical canvas, ArtBEAT™ Drums. 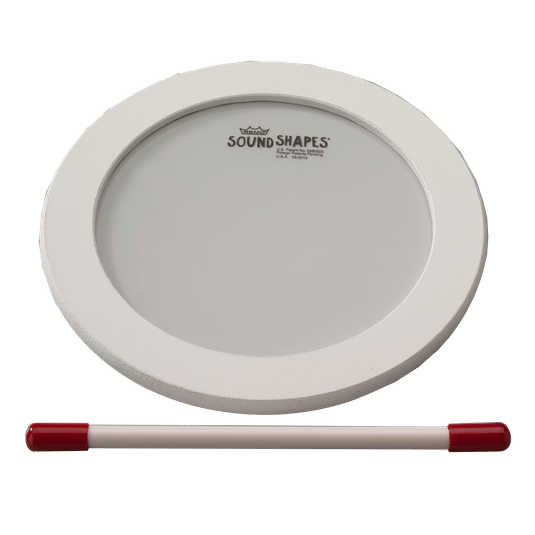 Sound Shape® circles are easily stored, portable and stackable. 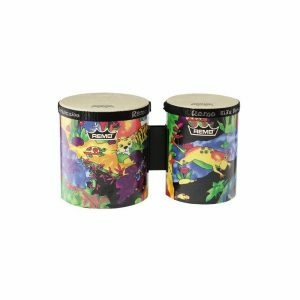 Each drum sold benefits people with disabilities. Available in 8.25″ size. 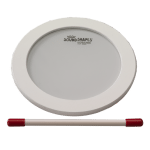 The Sound Shape® Circle features focused high-pitched tones.